The SAM® SPLINT XL is built from a thin core of aluminium alloy, sandwiched between two layers of closed-cell foam. 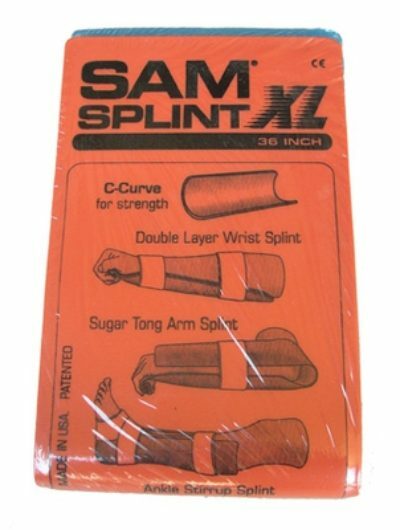 The SAM® SPLINT is extremely pliable. Bent into any of three simple curves, it becomes extremely strong and supportive for any fractured or injured limb.